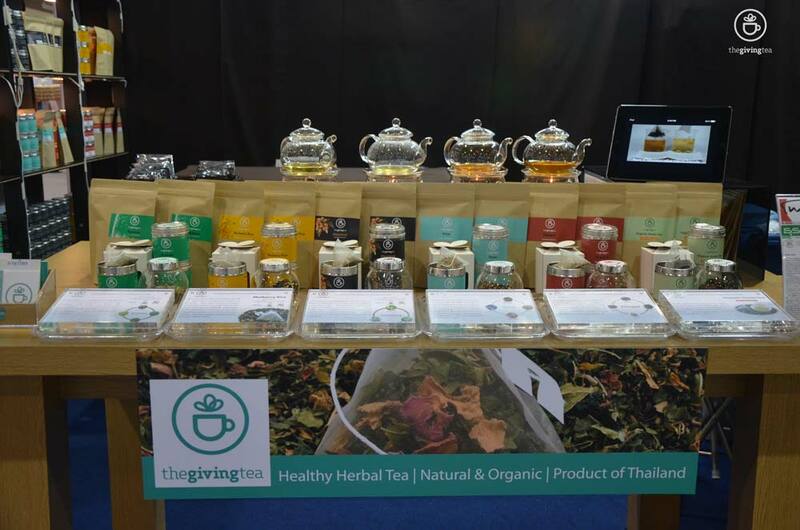 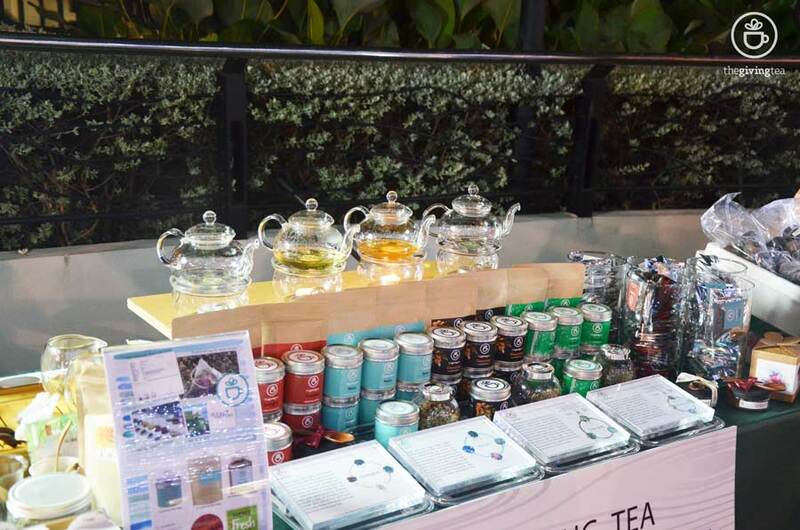 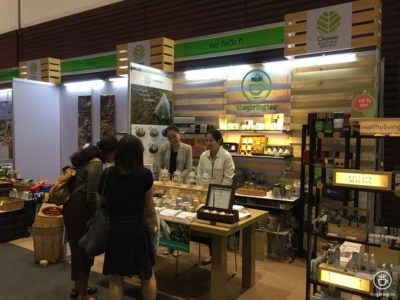 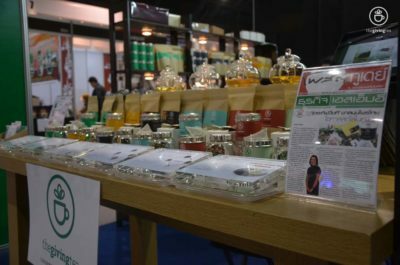 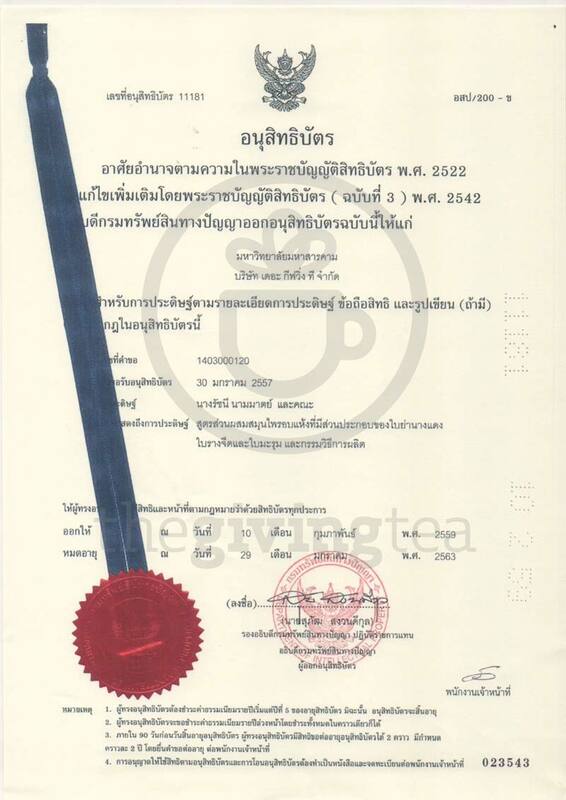 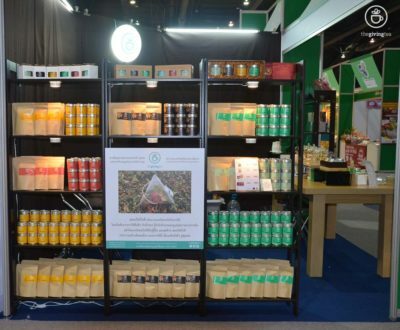 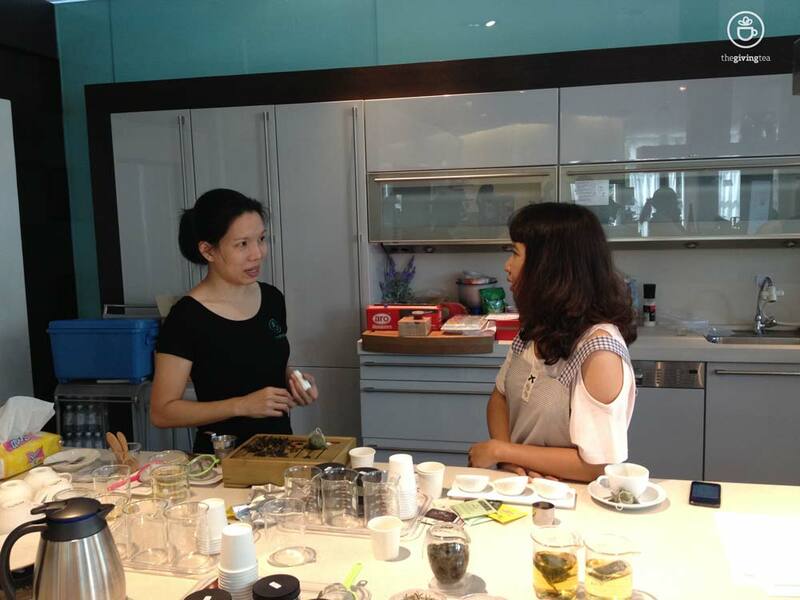 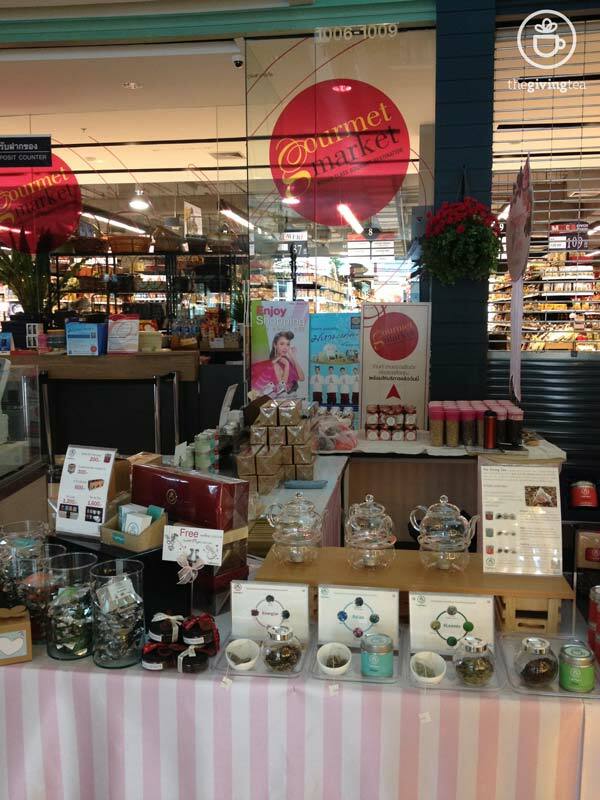 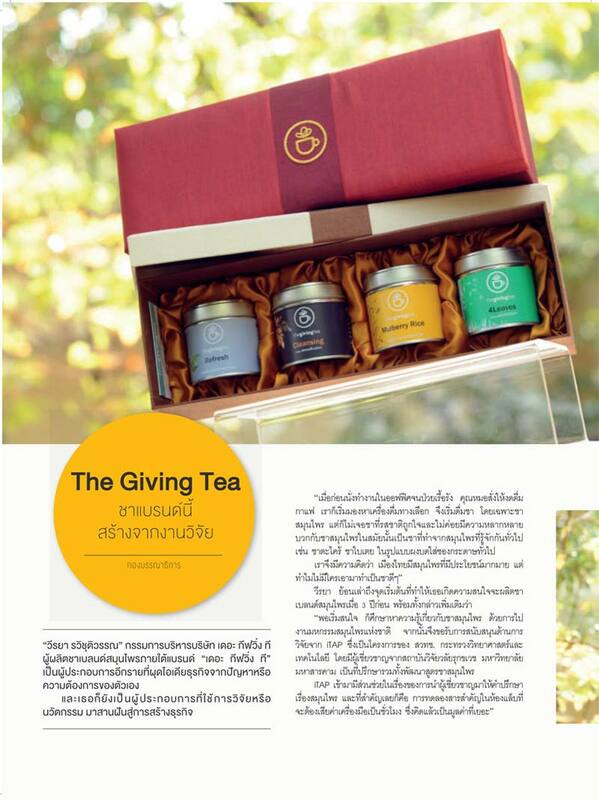 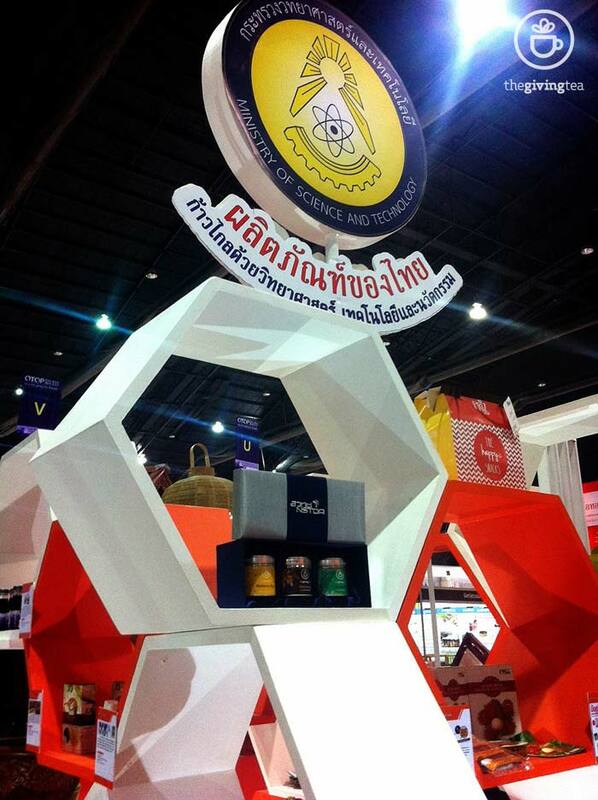 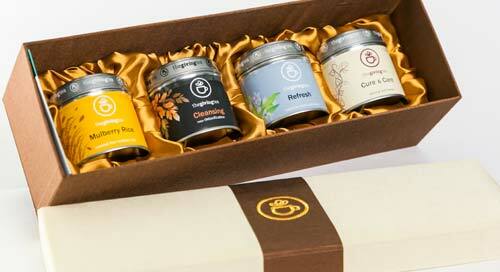 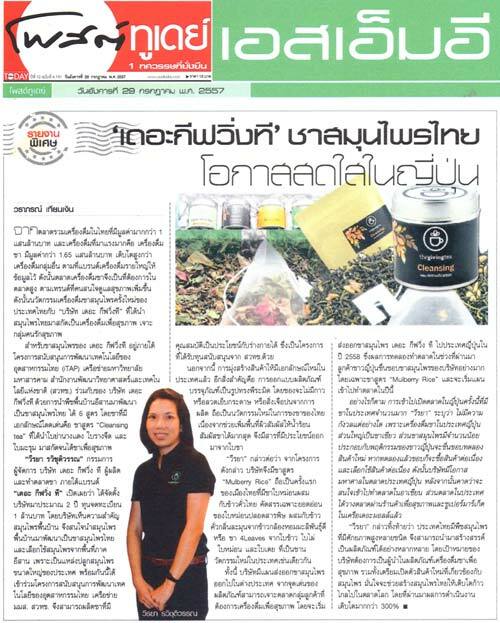 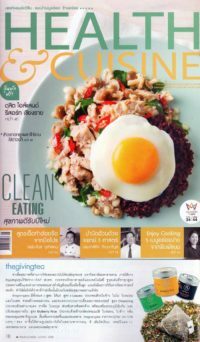 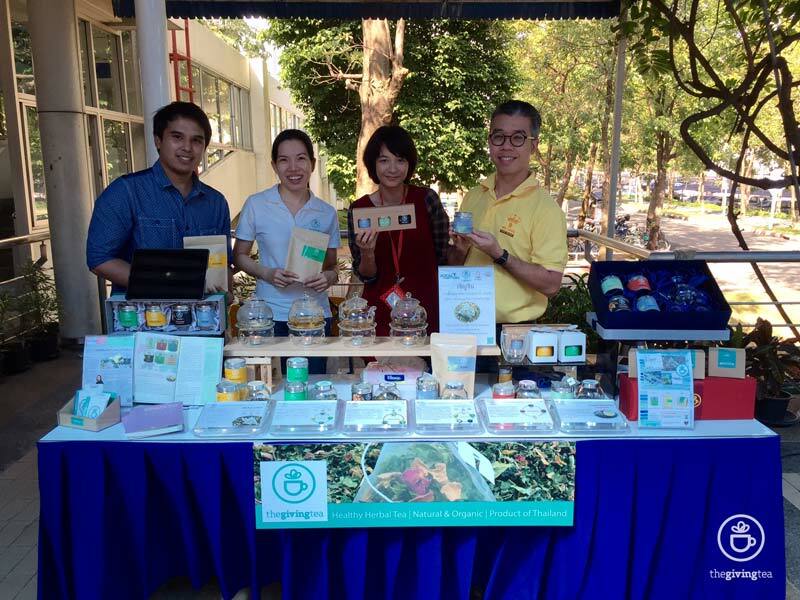 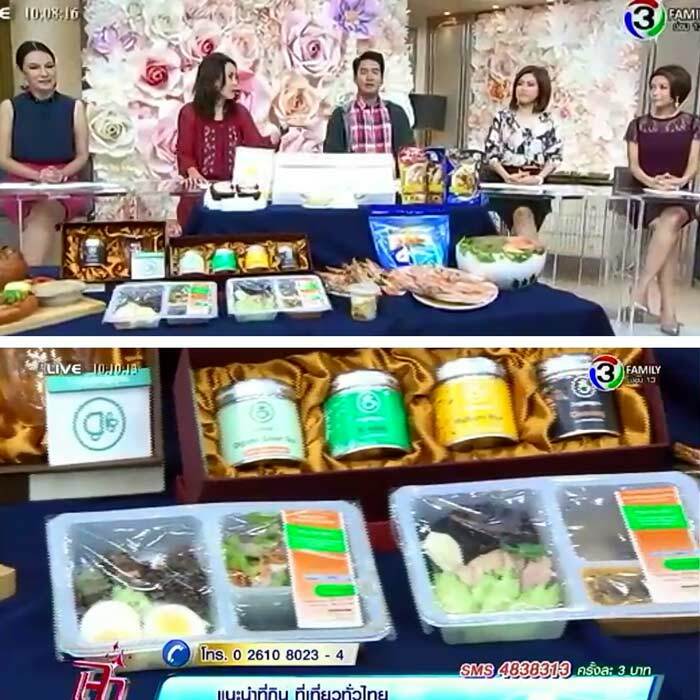 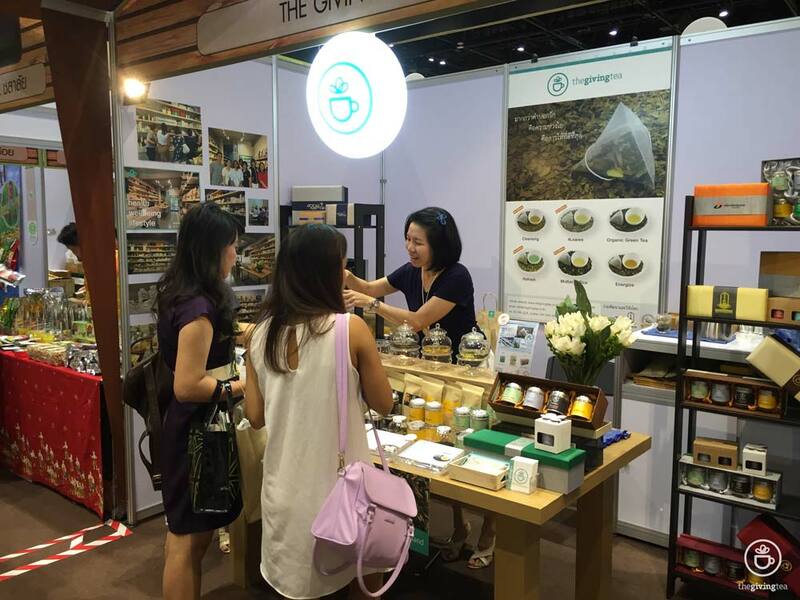 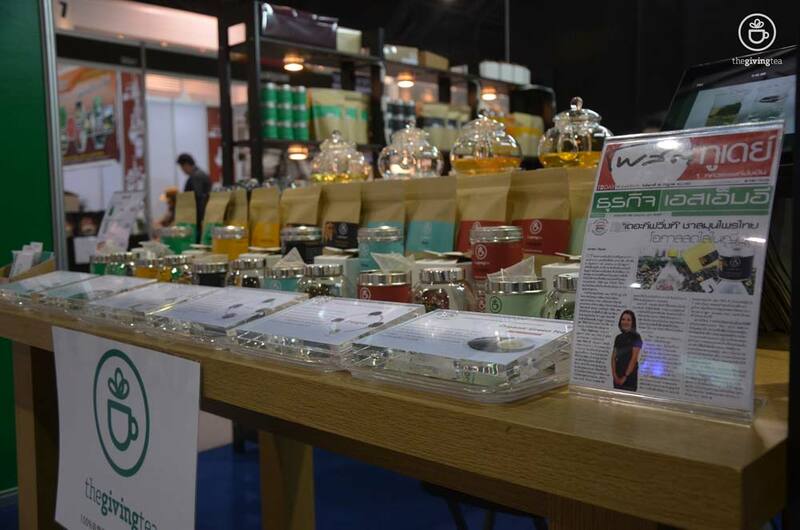 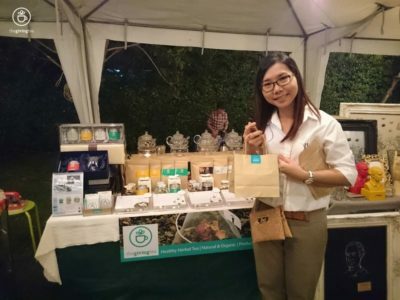 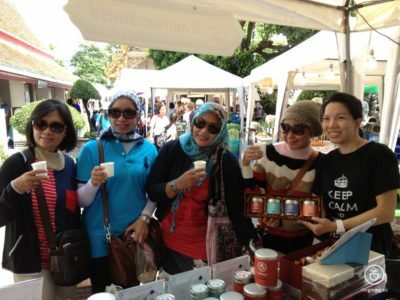 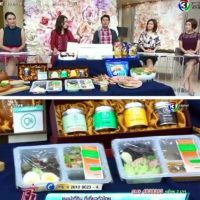 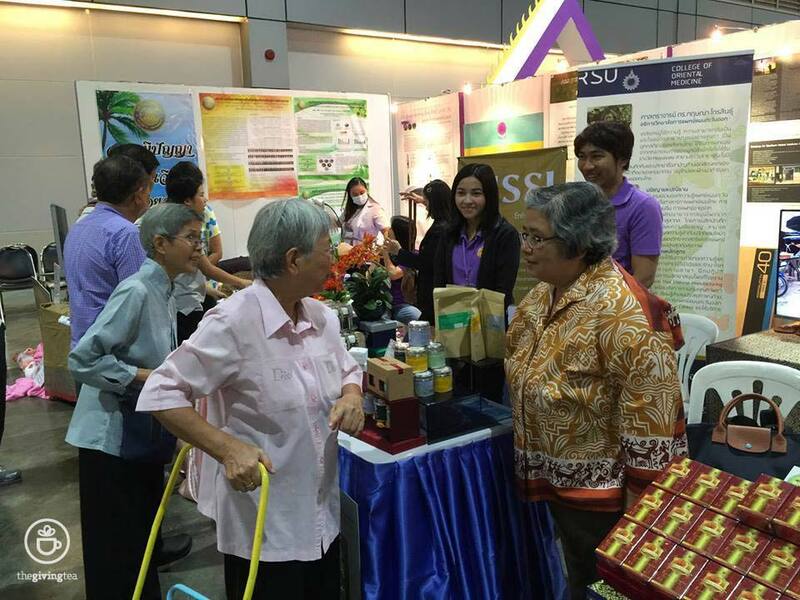 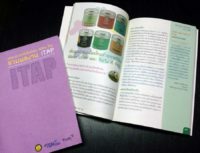 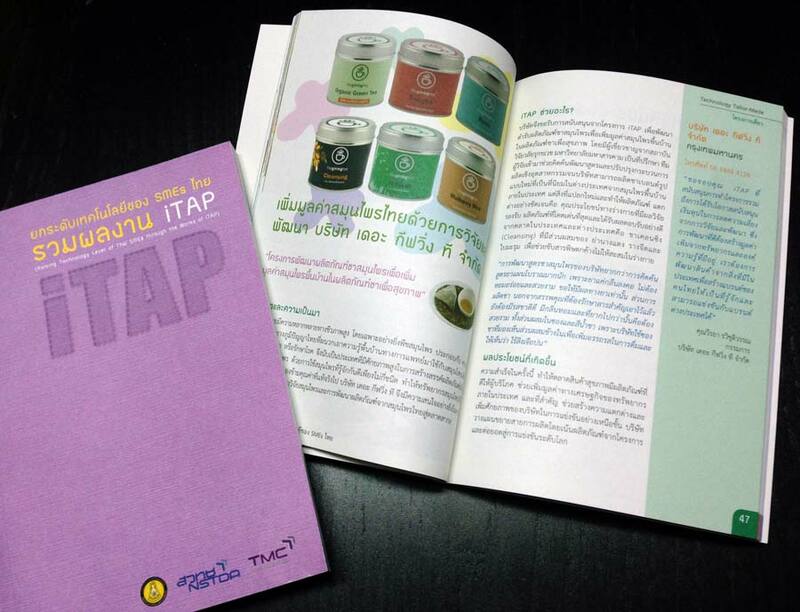 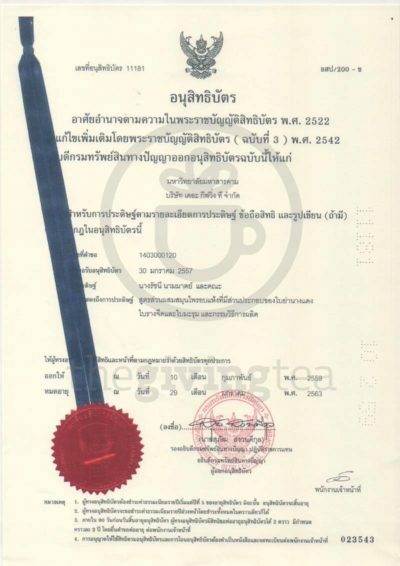 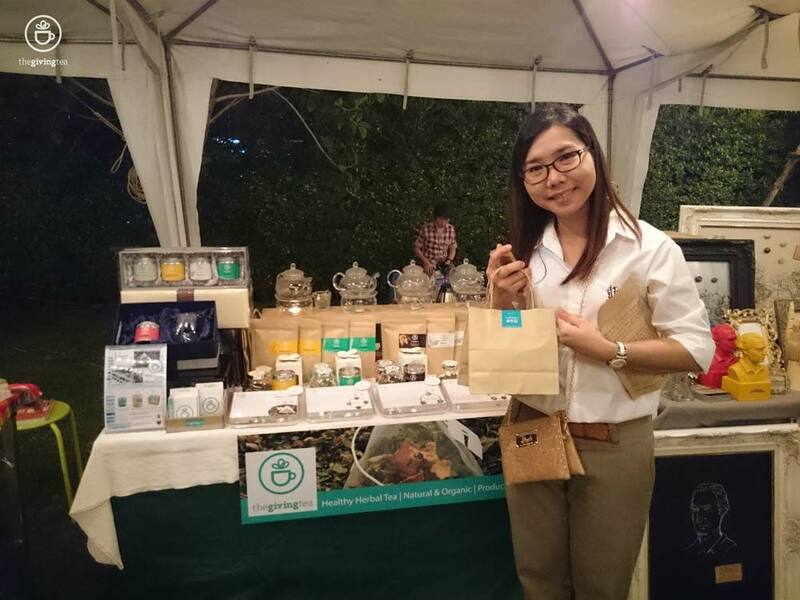 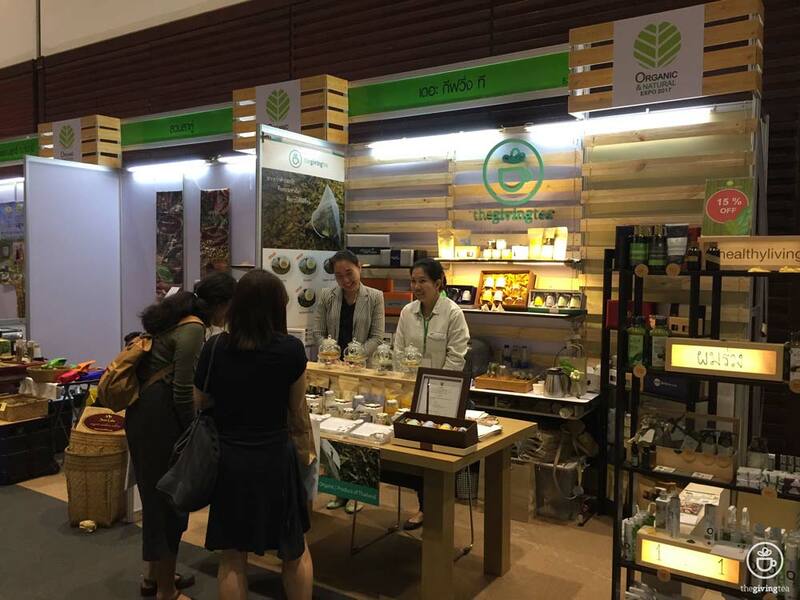 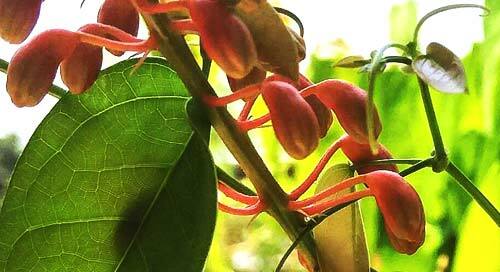 Ordinary plants with knowledge of Thai traditional medicine made extraordinary herbal tea. 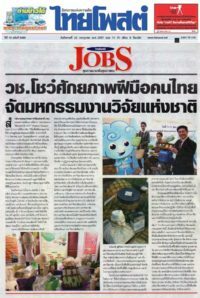 We encourage the studies of Thai herbs, add value to local produces, and crate jobs for community. 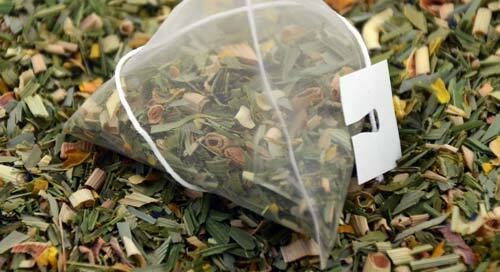 Silken pyramid tea bag allows more herbs in contact with hot water to infuse better and healthier tea than typical paper tea bag, without staple or glue. 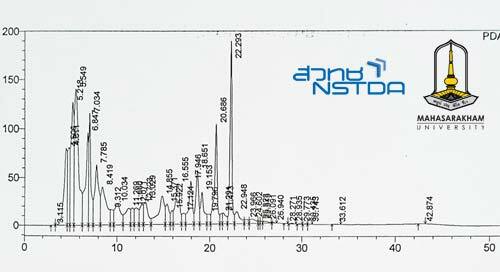 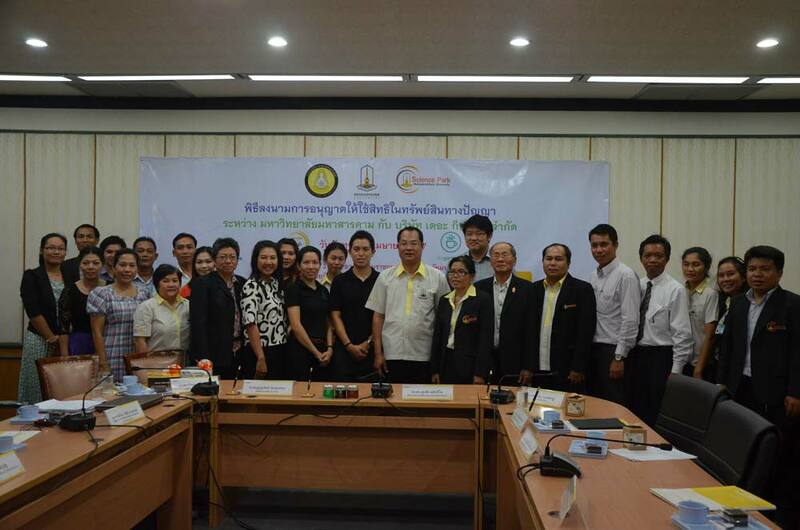 R&D with Mahasarakham University under project funding by NSTDA, Ministry of Science and technology, to ensure health benefit by scientific proof of efficient antioxidants. 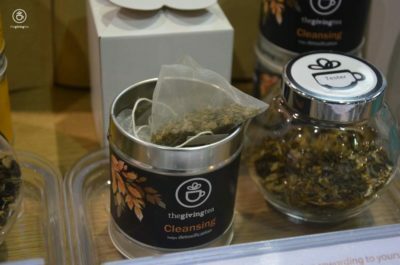 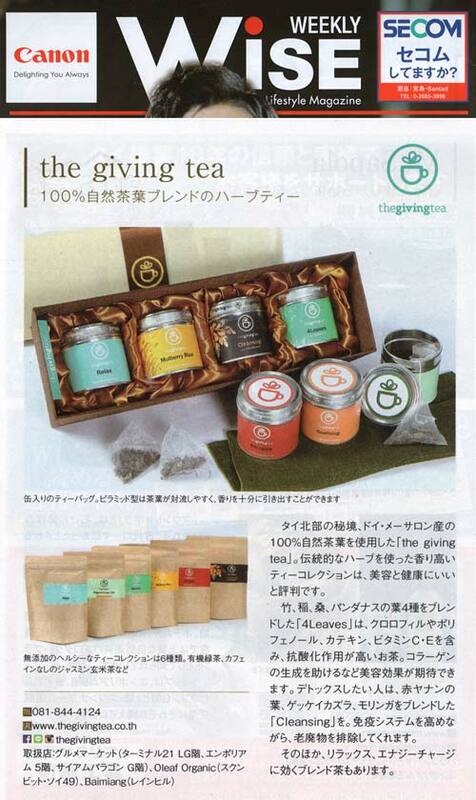 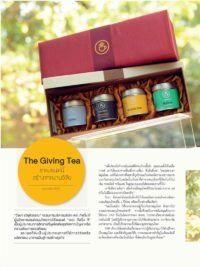 The Giving Tea is inspired by simple delight of giving back something rewarding to yourself, sharing good things to others, and inspiring giving back to community.